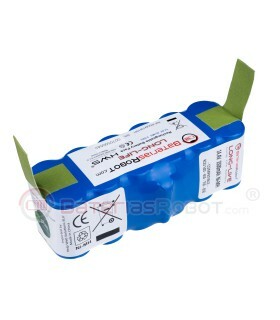 Original battery / 3000 mAh. Roomba ® XLife IRobot ® Original battery. 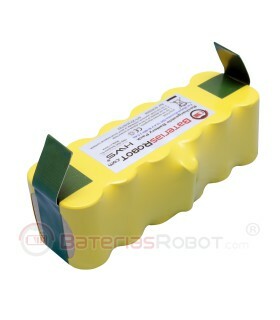 XLife battery is an improved model of the previous iRobot battery. It is visually recognisable by its blue cover. 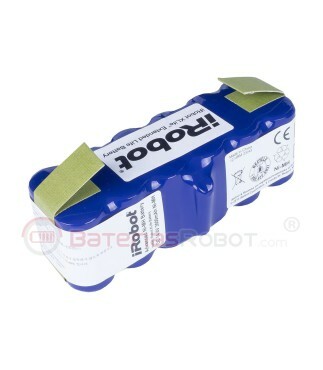 According to iRobot, this battery is able to double the number of cleaning cycles. 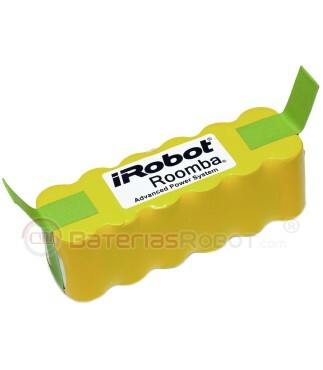 This battery does not improve Roomba cleaning process in time. 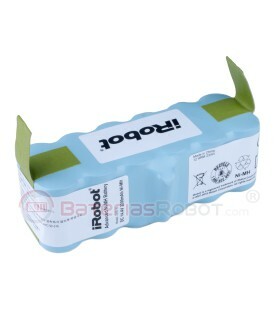 Roomba will clean during the same amount of time for each cleaning cycle, and will not improve its performance. 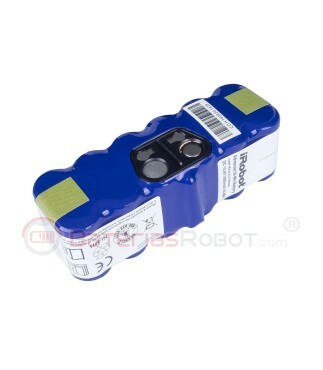 All iRobot Roomba models from the 500 600, 700 and 800 series. For example 520 581 600, 610, 625, 700, 760, 780, 880, 870. 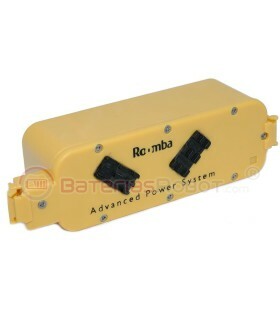 Compatible with iRobot SCOOBA 400 battery. 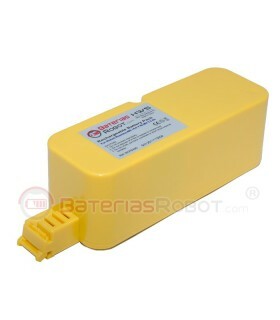 The period of warranty for this battery is 6 months (Current EU regulation about warraties).